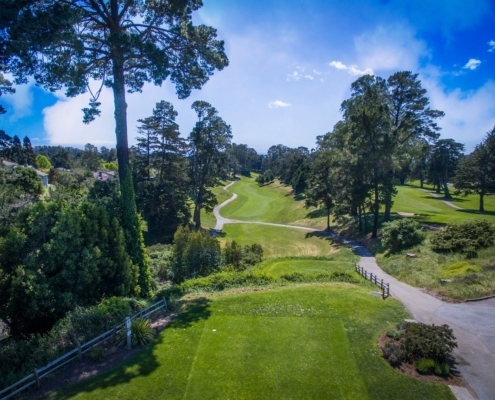 Full Golf Members enjoy full access to the 18-hole championship golf course, dining and banquet facilities, as well as a full calendar of golf and social events. Limited Golf Members enjoy weekday access (holidays excluded) to the 18-hole championship golf course, dining and banquet facilities, as well as a full calendar of golf and social events. 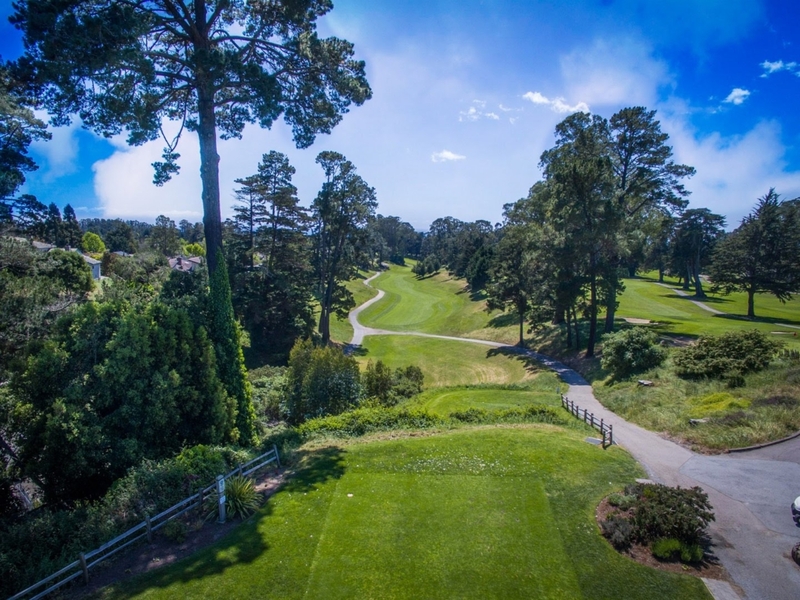 The Corporate Golf Membership allows two or more Designees of the same company to join Seascape Golf Club and enjoy Full Golf Membership privileges. There is a maximum of five Designees per Corporate Golf Membership. Corporate Golf Memberships are non-transferable, and Designees may be changed for a $500 re-designation fee. Each Designee may select an individual or family membership. 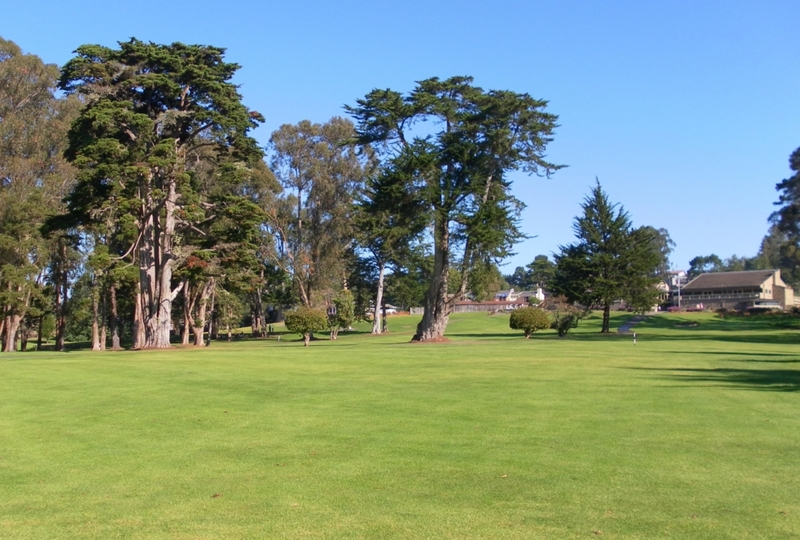 Seascape is home to an active golf community with tournaments, leagues, and lessons for all ages and abilities. Our Men’s and Ladies’ Golf Associations offer full calendars of golf events from competitive tournaments and league play to fun scrambles and social events. They also have many club events such as our annual Club Championship and Member/Guest Weekend. To help you improve your game, our golf professionals offer group and private lessons. Mardi Gras, St. Patrick’s Day, Spring Swing, Member/Guest, July 4 Tournament, Wine & Nine, Club Championship, Ladies’ Invitational, Glow Ball. Seascape members enjoy several extra benefits as part of our Member Advantage Plan. Seascape members may participate in a number of committees including our Social Committee, Rules Committee, Membership Committee, MGA/WGA and Ambassador’s Council. These committees provide wonderful opportunities to meet fellow members and contribute to the club community.